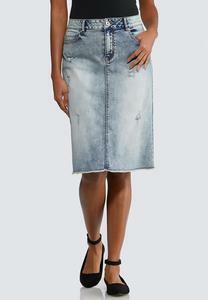 Add a dressy twist to your casual wardrobe with a classic denim skirt that never goes out of style. 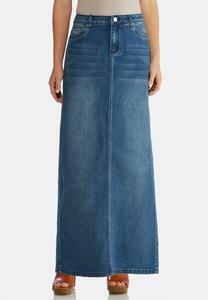 With so many styles available, from denim pencil skirts to flounced maxi denim skirts, the outfitting possibilities are endless. 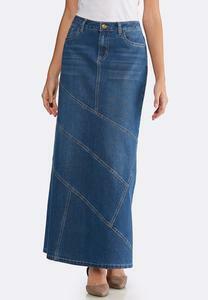 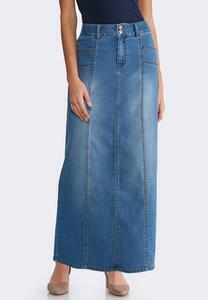 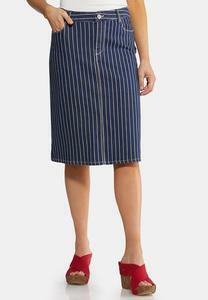 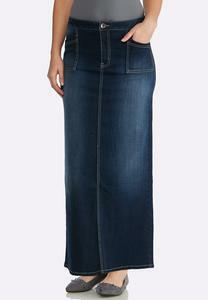 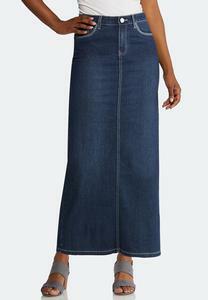 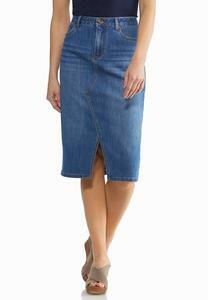 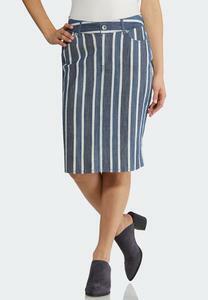 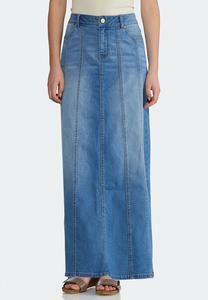 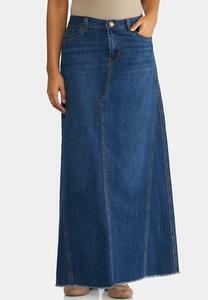 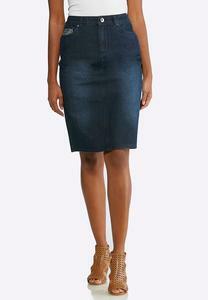 For comfortable, versatile denim skirts, explore Cato Fashions for your fashion needs.